Prepare yourselves for a Christmas celebration that’s unlike any other, because this year, the incredible events company behind the outstanding ‘Manhattan’ theme are back. This time, with a stunning and enchanted exclusive ‘Wonderland’ themed party that promises to be bigger and better than any other party before! 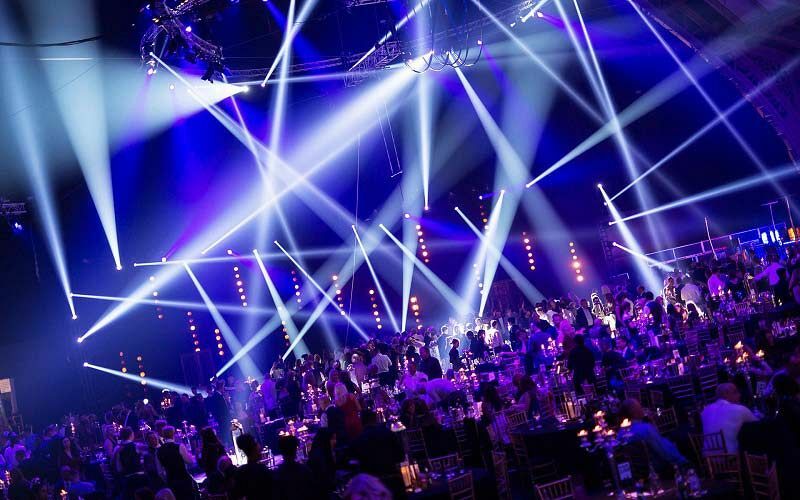 Situated at Birmingham’s flagship venue, you and your team are guaranteed the night of your life! Leave the cold winter’s night behind you and make your way through the doors of this iconic Birmingham venue, where an enchanting and curious land awaits, its magnetic attraction will draw you helplessly into the unknown, where you’ll cross the threshold and enter into a world that’s filled with mysterious, timid creatures that will be sure to intrigue and amaze. As you take in the spectacular and breath-taking sights of the incredible Wonderland, the friendly stilted imps will be on hand to provide guests with sumptuous hot and cold canapes. Look on in wonder as magnificent unicorns roam the space, before making your way to the enchanted forest, where a variety of bars offer a delicious range of ice-cold drinks. From the stunning Mirror Bar that serves crisp wines and ice-cold beers to the Champagne bar where you’ll experience all the sophistication and glamour of champagne flutes and delicious cocktails. 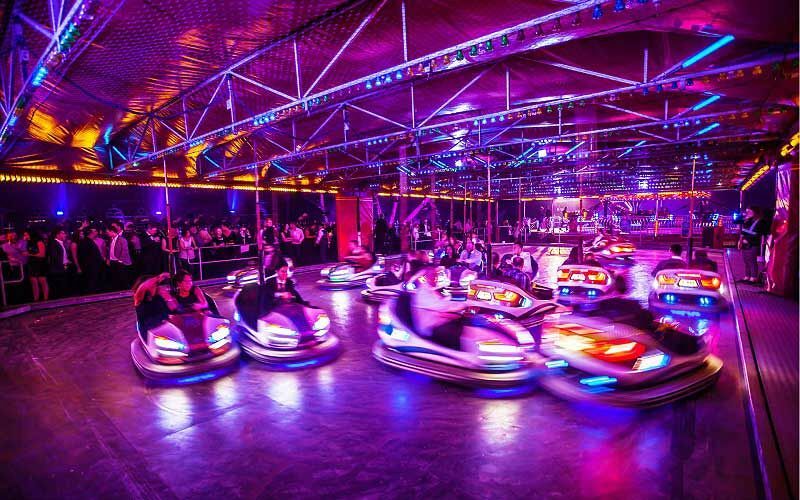 Suddenly, you’ll notice the tempo of the atmosphere change as dazzling beams of light dance and impromptu entertainment dazzles revealing the true character of the night that’s ahead! Take a seat at your table and prepare your taste buds for a delectable three-course feast, that’s accompanied by breath-taking entertainment. 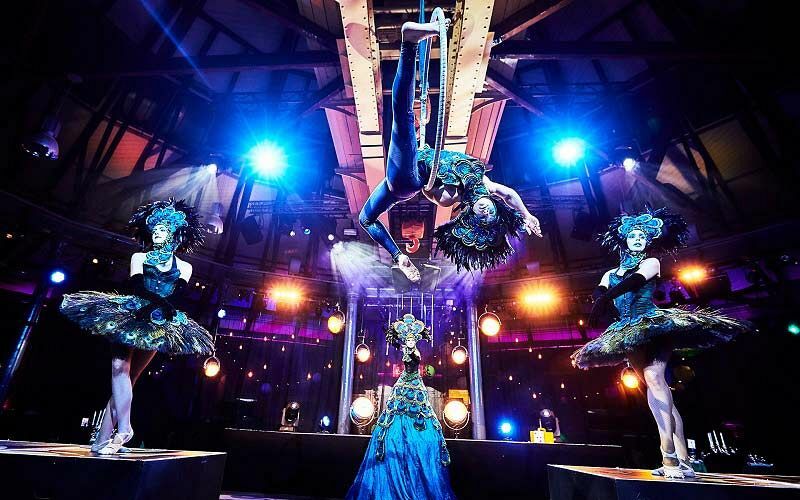 Look above and catch sight of the exhilarating aerial entertainers and the seamlessly choreographed dancers as they bring powerful energy to the floor below. 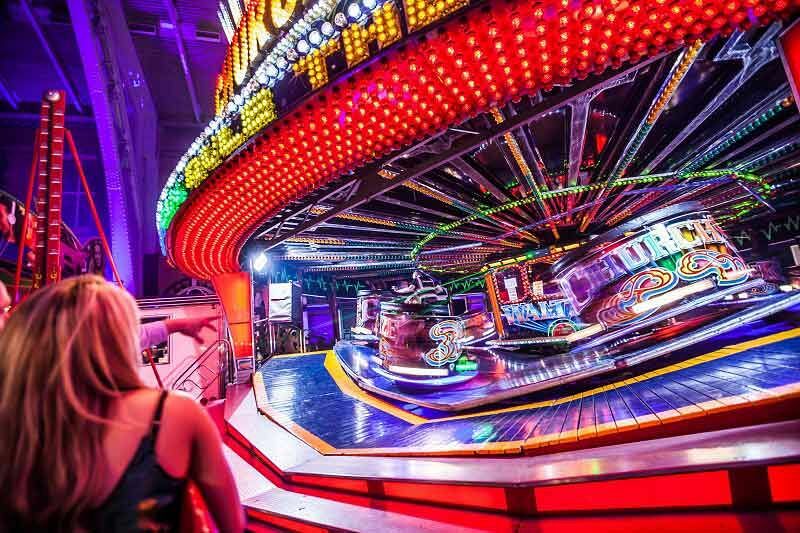 The evening continues with a fantastic indoor fairground, a fun casino and of course a pulsating disco where you’ll be able to let your hair down after the long working year. If you prefer to chill and enjoy a cup of freshly brewed ground coffee with friends, then you’ll love the quieter area that’s on offer. Round the night off with a survivor’s breakfast, which will be served against the vista beautiful backdrop of twinkling lights and spectacular scenery! Send an enquiry through today to mark the first steps in arranging an unforgettable exclusive Wonderland Christmas party!